For your loved one, aging may be a lonely experience due to many factors such as the loss of friends, retirement, restricted mobility and limited access to transportation. They then long for companionship and contact with those who understand them and share their interests. Sometimes all they need is somebody who listens to their stories or accompanies them on a short walk. We have the solution. 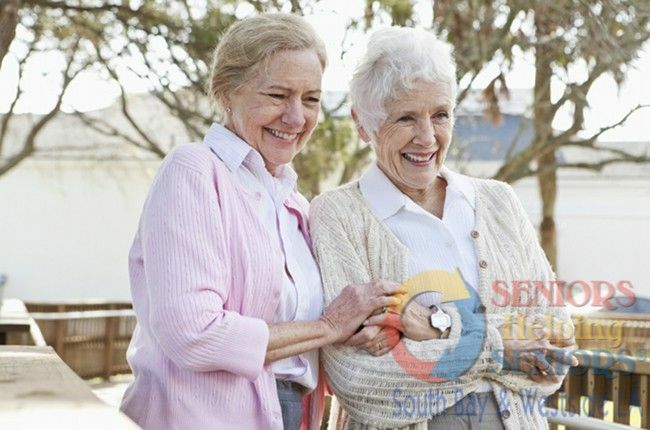 We match your loved one with the right senior companion for them who shares their hobbies and experiences. Only Seniors Helping Seniors homecare has helpers who really understand how important friendship is in life. It's that understanding that allows our loving, caring, and compassionate companions to become a part of the family.